It’s a common routine to brush teeth at least twice a day, particularly in the morning and before you go to sleep. However, that doesn’t guarantee you healthy teeth because even with regular brushing routine, you could be doing it all wrong. Certainly, poor oral care is a gateway to a host of dental conditions and infections such as periodontitis, gingivitis, bad breath, tooth decay, tooth loss and more. These diseases are extremely common and affect 47.2% of adults over age 30. 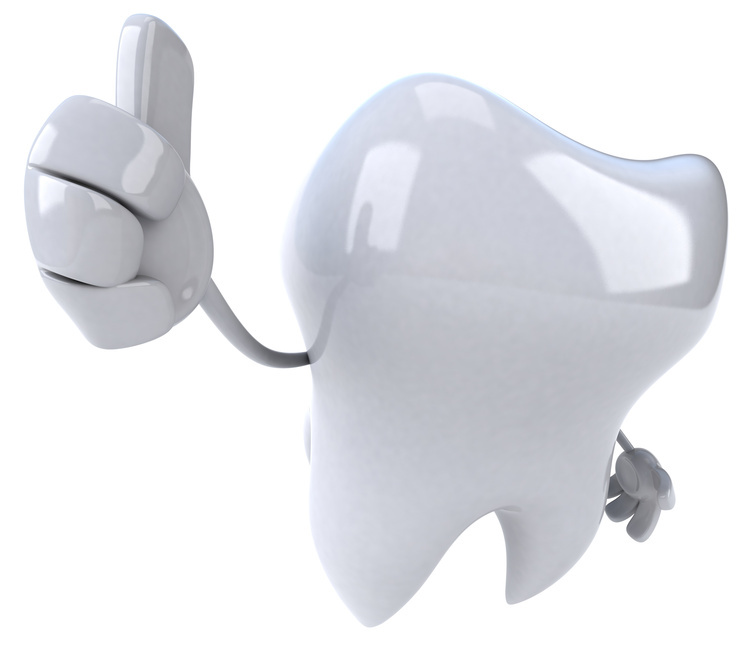 Getting to know proper dental care options and the suitable tools to use can ensure you have strong and healthy teeth. Below are some effective dental hygiene tips you can apply. What Is The Main Physical Feature That Stays Attractive As We Age? Dental care comes in many shapes and sizes. We’re all familiar with cavity fillings, wisdom teeth removal and a good teeth cleaning to chip away at stubborn plaque. What about when you just want to improve what’s on the surface? A cosmetic dentist can help you when it comes to a more pleasing smile, tackling all sorts of irritating issues with modern technology to keep you feeling confident every time you flash your pearly whites. This means reducing yellow stains, eliminating brown spots and straightening crooked teeth. 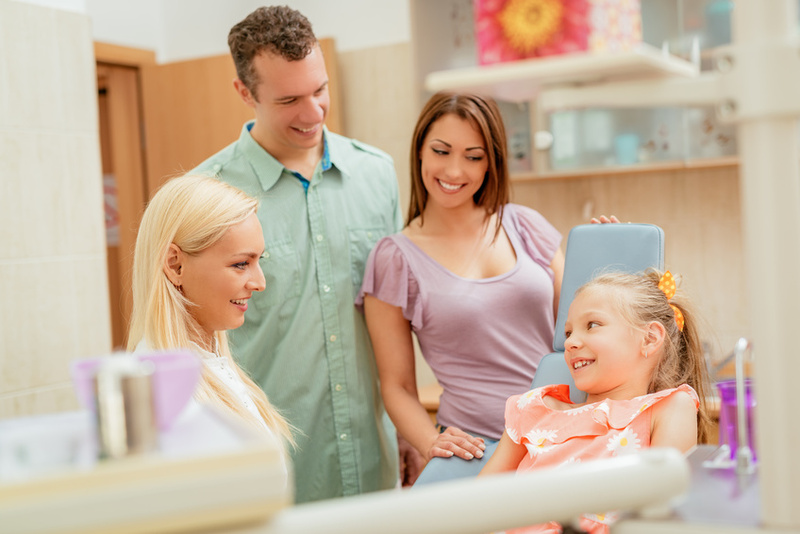 Let’s get you caught up to speed on cosmetic dental care so you’re not in the dark about what options are available to you when it’s time to visit the dentist.